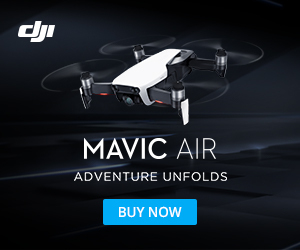 DJI, the Chinese drone maker, and Accel Partners, the venture capital firm, have teamed up to create an investment fund called SkyFund. The fund aims to invest a minimum of $10million into early stage hardware and software startup entrepreneurs who are building applications on top of the infrastructure that DJI has put in place. They are looking for projects that open the sky to innovation and push forward drone capability.